13pt. (175#) fluorescent tag stock. This item is not printed. When will I have my tags? 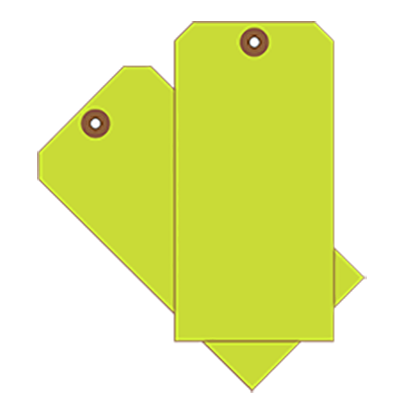 Custom tags are currently shipping in 5-7 business days. Turnaround time does not include delivery.